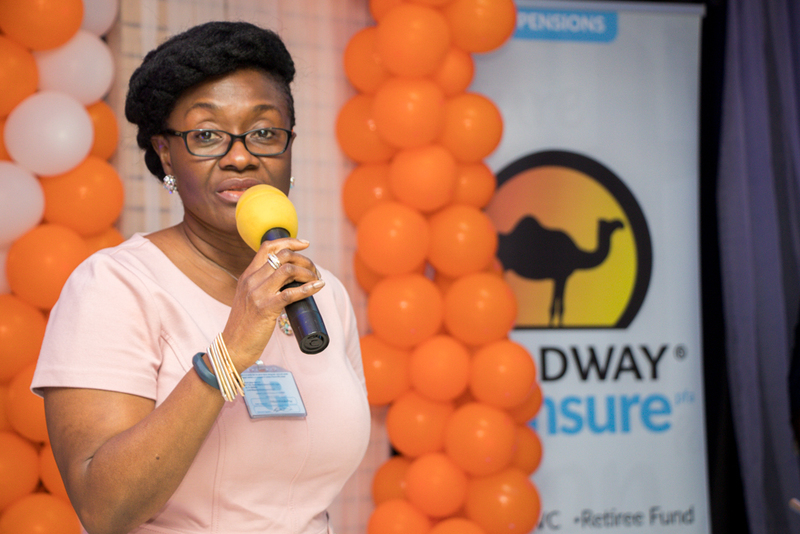 Lagos, Nigeria: May 2nd, 2018 Leadway Pensure, a Pension Fund Administrator in Nigeria has revealed a new logo and campaign for the company. The logo change comes with renewed commitment to ensure that customers continue to enjoy superior service. 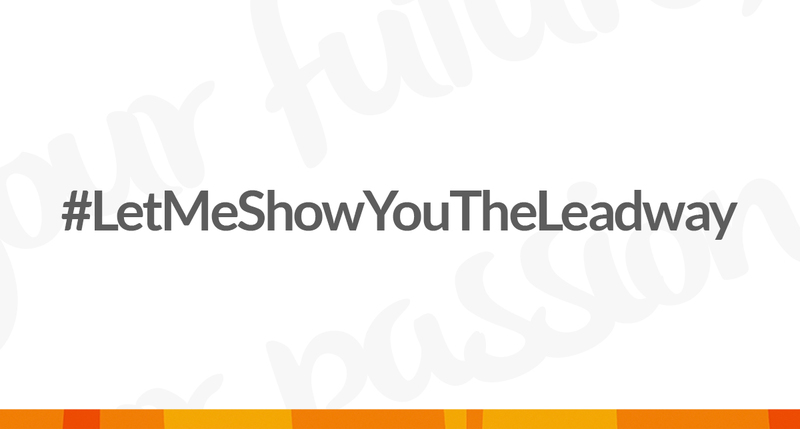 The new Logo seeks to create a visual connection with the Leadway Group. 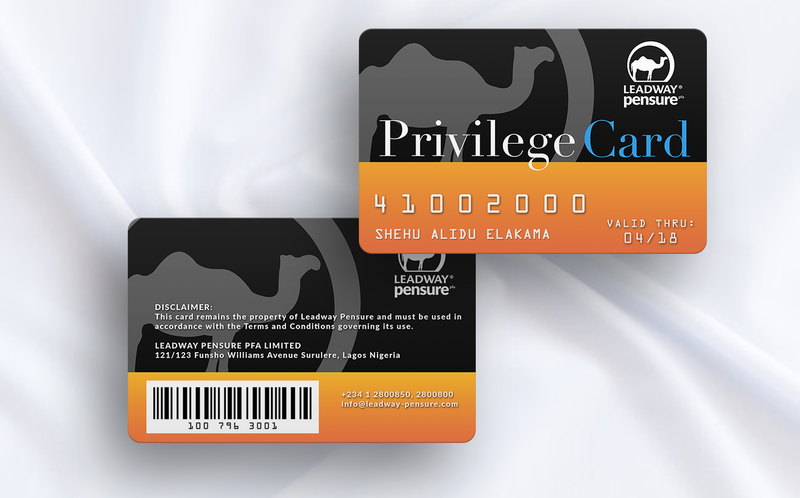 The adoption of the Leadway Camel thus signifies strength, capacity and resilience which are the notable virtues customers have come to associate with the brand. We are pushing the Camel to an iconic status, as customers usually associate with logos they can identify with. Along with the logo change comes a campaign that speaks to a new generation of customers. This new campaign carefully side steps the conventional messaging that Pensions companies usually tow, instead choosing a bold and direct way to connect to a younger demography by acknowledging who they are now and encouraging them to secure their future through hard work and the right savings culture. On the choice of speaking to the younger generation, Olusakin Labeodan, Executive Director Sales and Investment explained that it is important the younger generation understand the need to save for the future. Tagged #WatchMe, the campaign is centered around youths who want to live life to the fullest but understand the need to save for the future. According to Mr. Labeodan, ‘It is important to speak to them and not at them; reach them at a level that they understand, a level they can connect to. This is the right time to talk to them; any later and it may be too late’. As we work towards becoming the most recognized brand in the industry, Leadway Pensure Customers are however assured of excellent service delivery, prompt payments and competitive returns. Leadway Pensure is a subsidiary of the Leadway Group.